Hi everyone, and happy Monday to you! I hope everyone had a fantastic weekend. I know I did, doing absolutely nothing but watching movies. If you haven't seen Interstellar or Unbroken, do it now. Anyways! 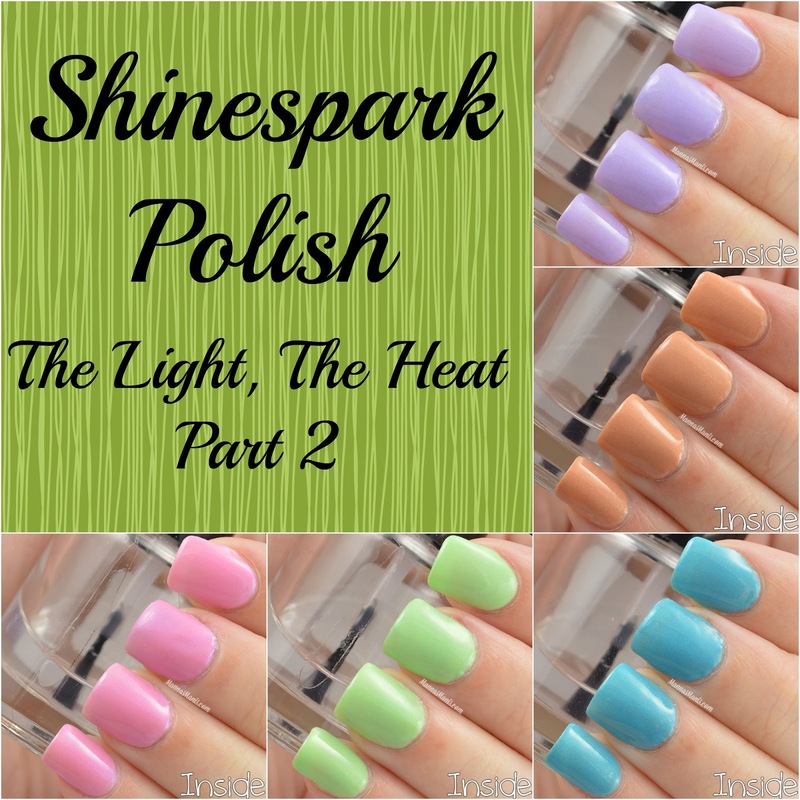 I have the second part of Shinespark Polishes upcoming release, The Light, The Heat. 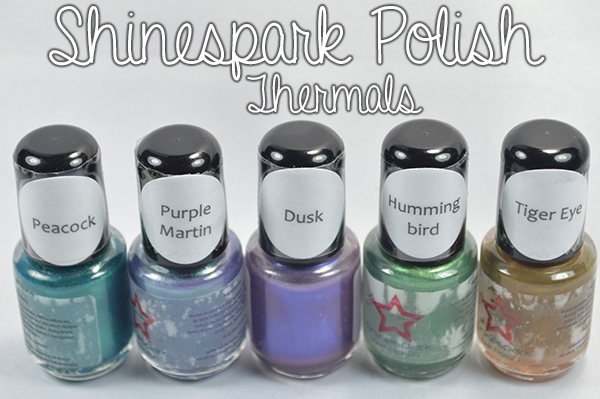 This part features 5 photochromic polishes, meaning they change colors in the sunlight! Hello everyone! 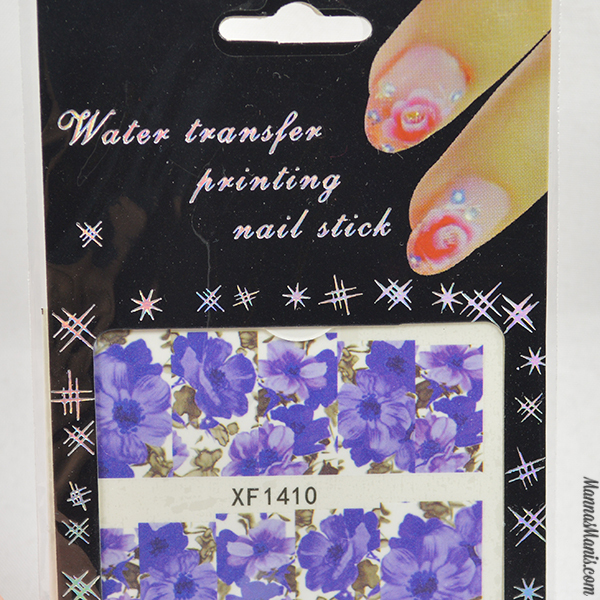 I have some more water decals from Born Pretty Store to show you today. 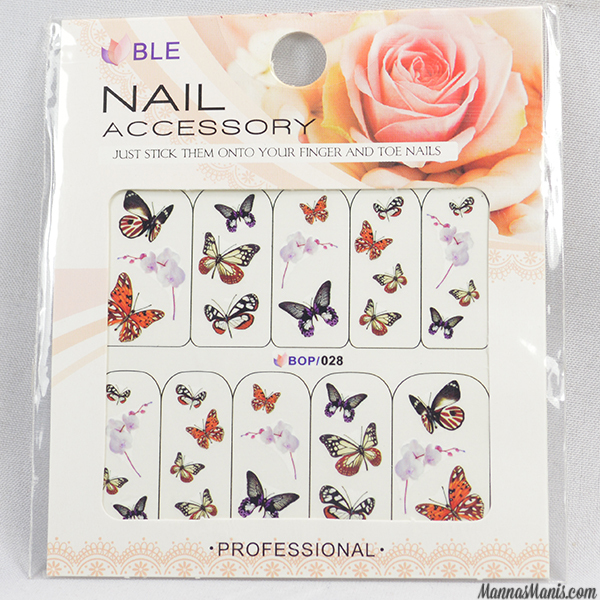 This time, they're full nail decals instead of separate images. Read on to see what I came up with! Hello everyone! 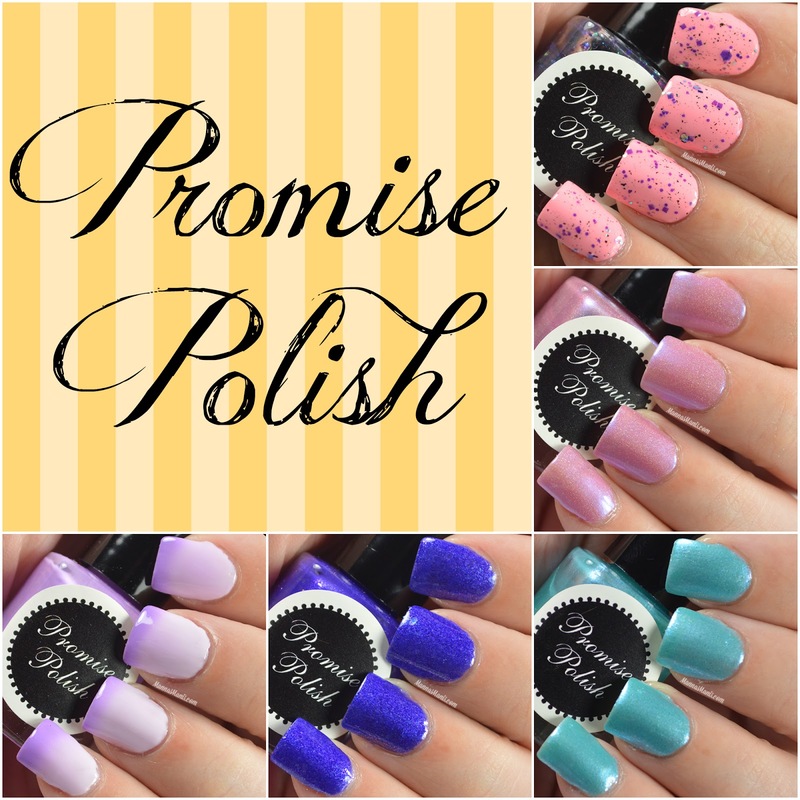 I have some beautiful water decals from Born Pretty Store to show you today. Keep reading to see what I did with them! You all know I love my gradients! 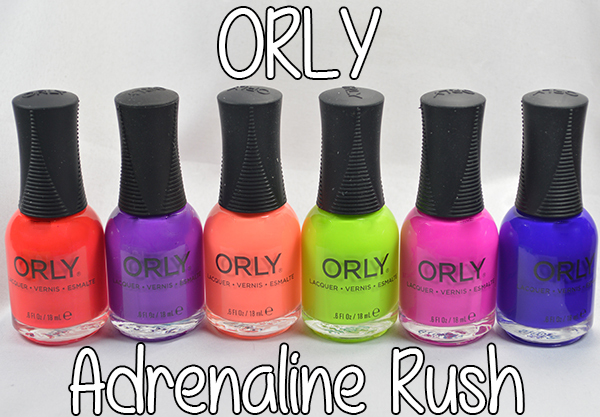 Especially gradients that get you in the mood for nicer, warmer weather! 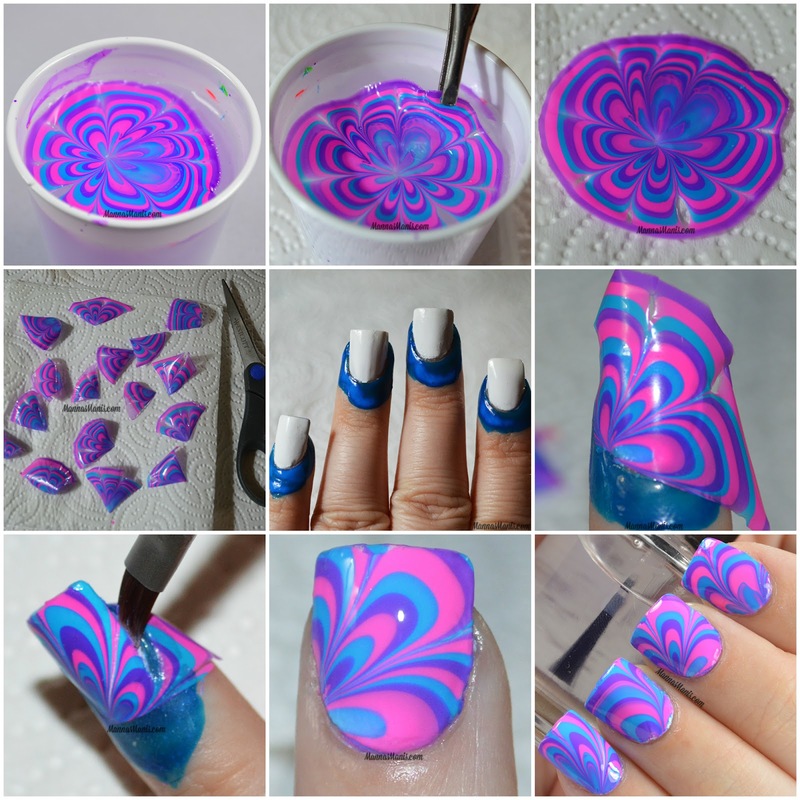 If you've read any of my posts lately, you know I'm a huge advocate for dry watermarble! I finally decided to do my own pictorial and let all of you in on how I achieve this no mess watermarble a *little* bit differently than others. Happy Friday y'all! I have another new to me indie to show you guys today. 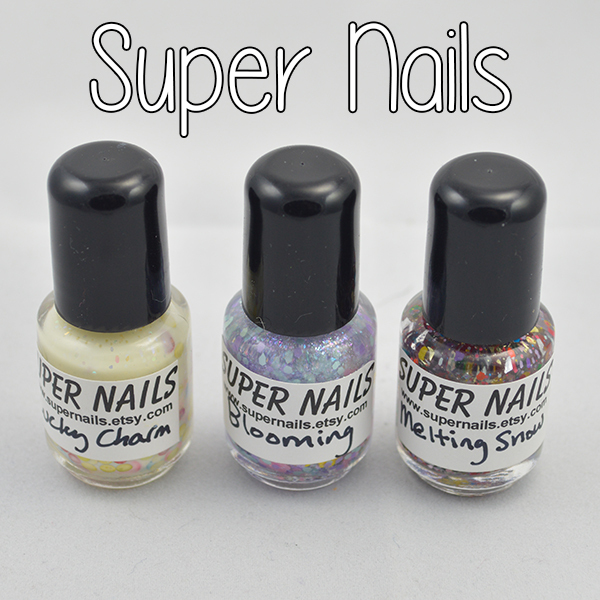 Glitter toppers, holos, and thermals, oh my! Hello everyone! 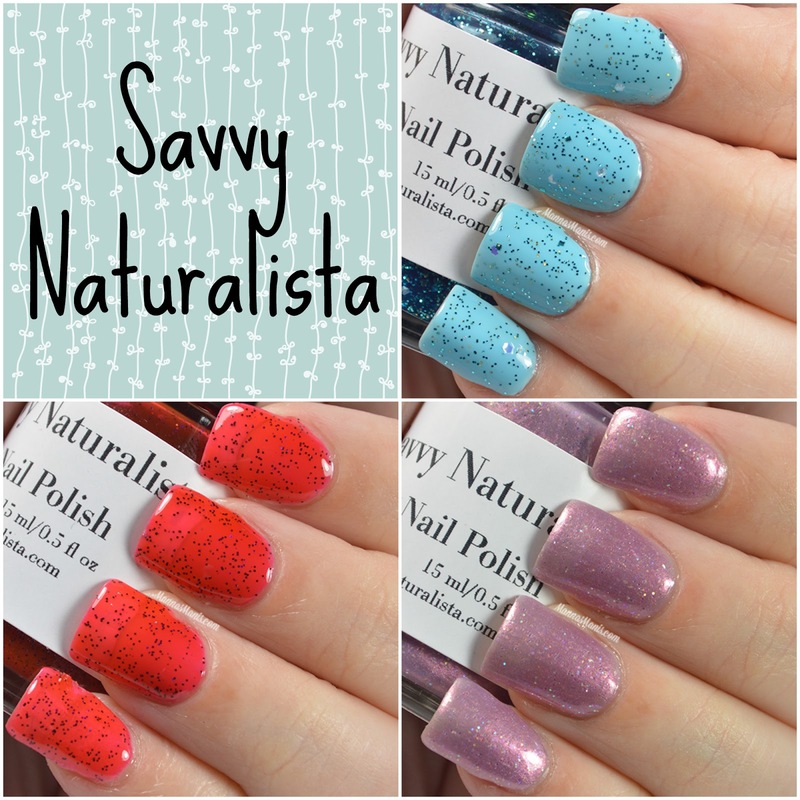 I was recently contacted by Shundara from Savvy Naturalista and I was sent 3 of her lovely polishes to show you guys. Hi everyone! I hope you all had a lovely Easter. 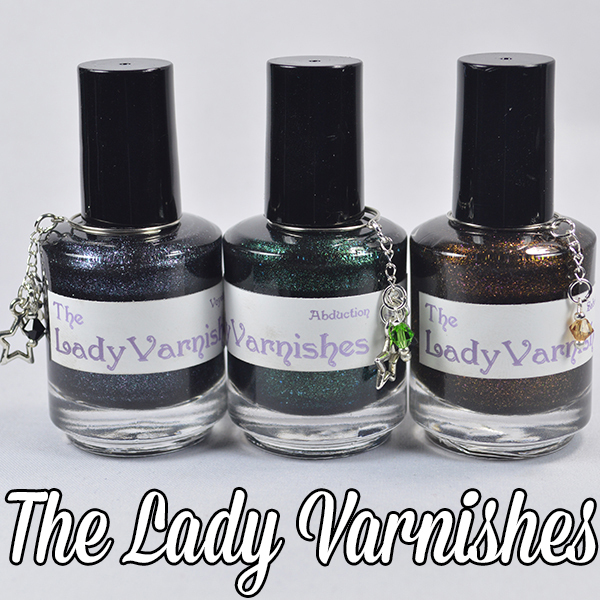 Today I'm going to show you a new to me indie, Fangirl Polish. Hello, hello! 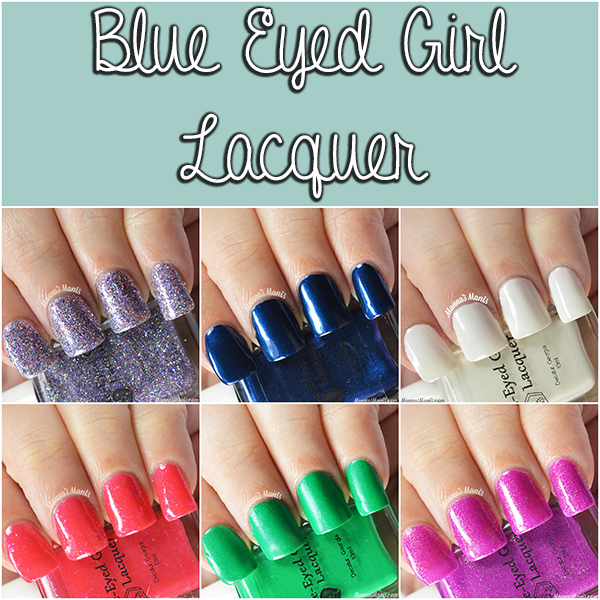 Today I'm going to show you some pretties from Blue Eyed Girl Lacquer.